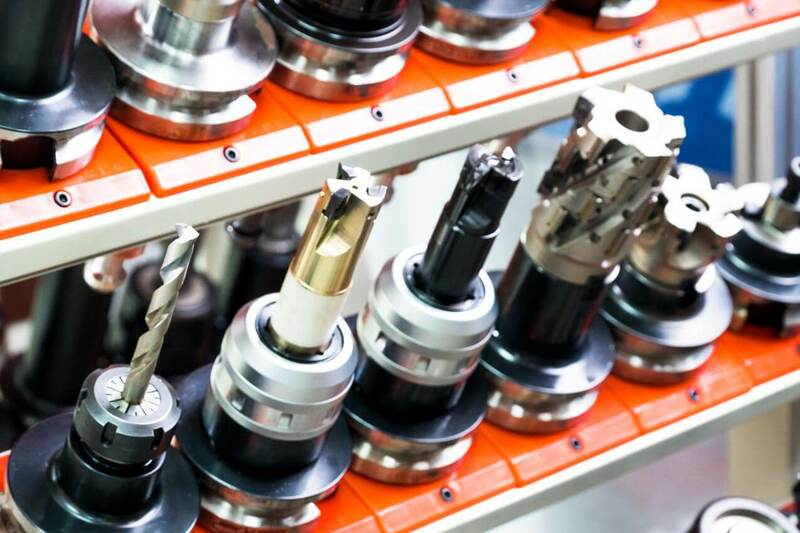 We are always interested in buying CNC or Conventional Machine Tools. 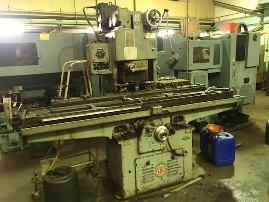 Please advise us if you have one machine for sale or an entire workshop. We can offer a prompt inspection and decision backed by removal using our own in house team. 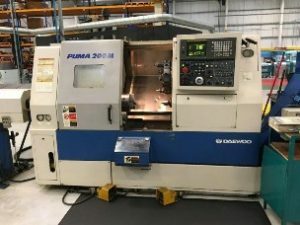 We offer for sale a wide range of Used CNC and Conventional Machine Tools from our warehouse in Oldham, Greater Manchester in England. We operate from our own 2 acre site which is extensively equipped with modern overhead craneage. 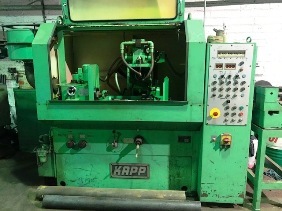 Our markets consist of various type of transactions mainly to end user manufacturers at home and overseas but also includes many sales to other machinery dealers throughout the world. 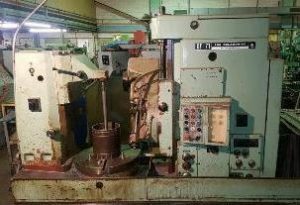 We also offer favourable part exchange deals and can provide low interest finance if required.